There are many resources to use when you are planning a new trip. First of all, you need to decide on a destination, then do your research. If the excitement level of travelling to that new country hasn’t diminished after reading everything tourism-related about it, then you found your next best travel destination. But how do you plan your trip? Is there any secret tactic to make sure your travel experience is the best you can have? Depending on how excited you are about your travel plans, you’ll start to spend more time researching, and not only you’ll build your trip itinerary, but you’ll also learn a thing or two about that country. 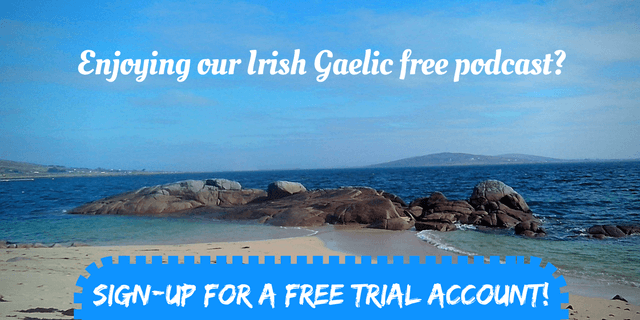 For example, if you’re going to visit Ireland in the near future, you’ll probably discover the Irish language, the Gaeltacht and much more. If Ireland is your next travel destination, we have a tip for you – don’t (just) go on the big travel blogs or Irish travel websites. 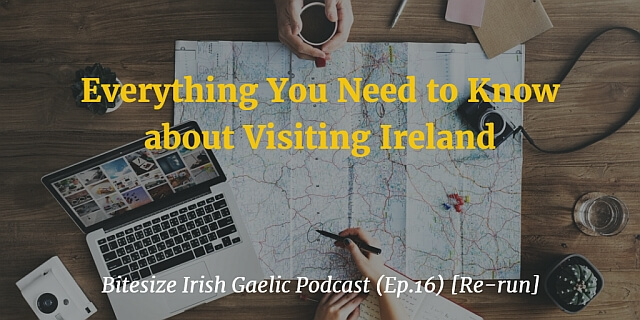 Over the years, we’ve learned that the best travel advice comes from people that have visited Ireland in the past and shared their experience. It’s not that the big travel websites don’t have valuable information on visiting Ireland, but you’ll probably get the best, honest, travel advice from people who already have visited the country. This is what we’re trying to share with you with the help of the 16th Bitesize Podcast episode. You’ll have the opportunity to listen to Stephanie from InfiniteIreland.com who visited Ireland a few times over the past years and decided to share her experience with us. Stephanie and Joe Chastain share with you info about organizing a trip to Ireland, how to overcome all books and websites offering advice, and other travel-specific things (bus tours vs. travel car, visiting at your own pace, and more). 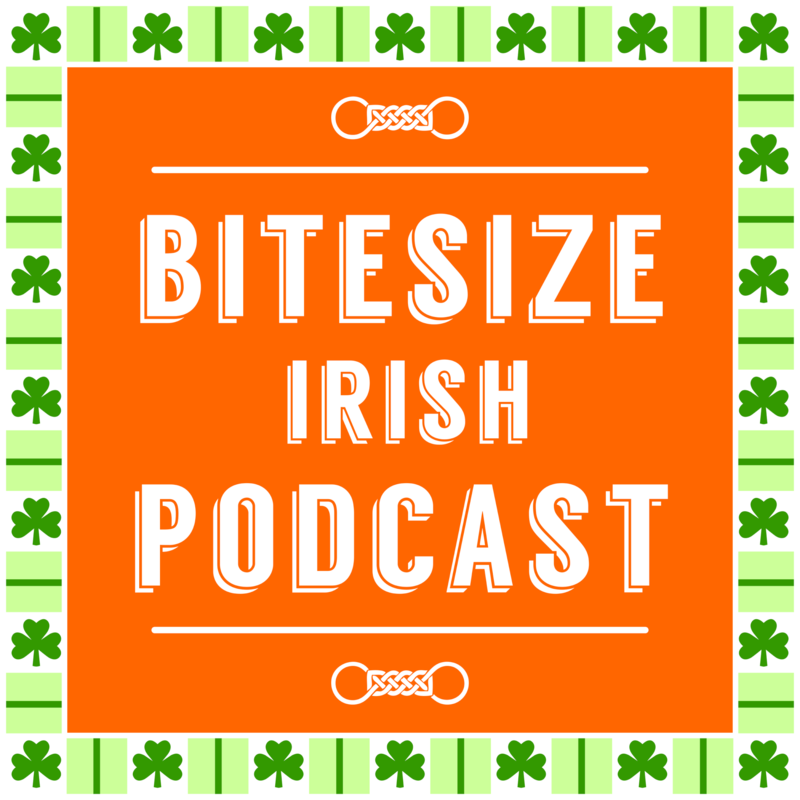 Listen to rebroadcast of the Bitesize Irish Gaelic Podcast episode 16, in the English language, and set up your next trip to Ireland.